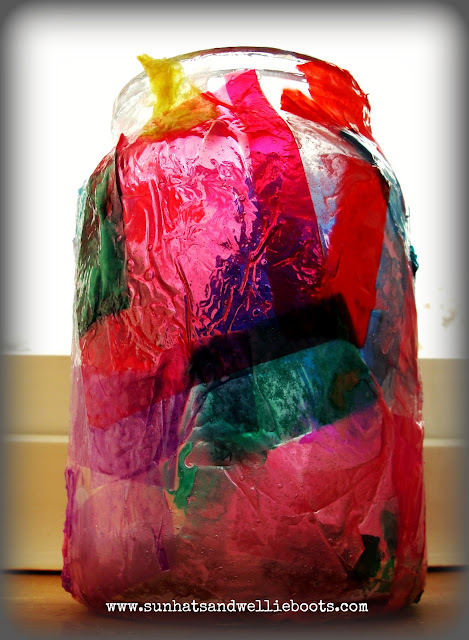 We often have a candle shining during the night of New Year's Eve ready to welcome in the New Year. 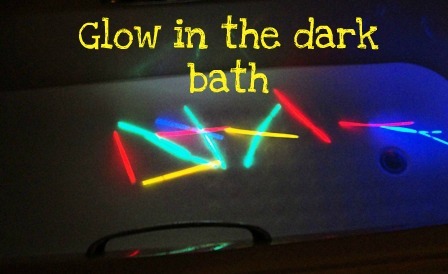 Recently we've also enjoyed sharing light themed activities together during the day too. 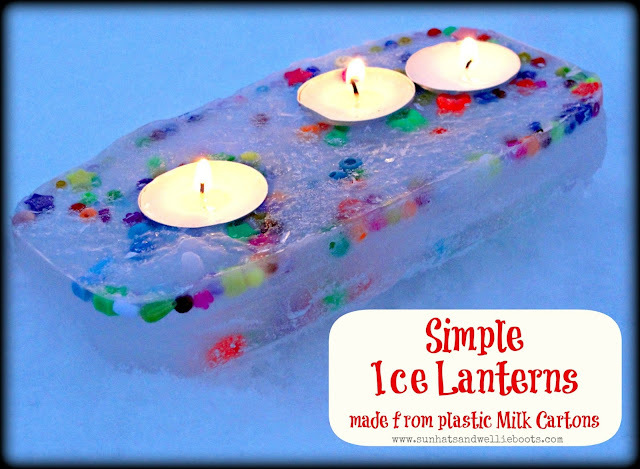 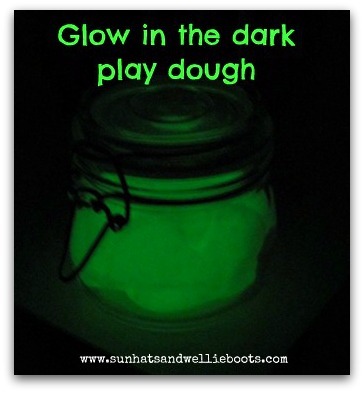 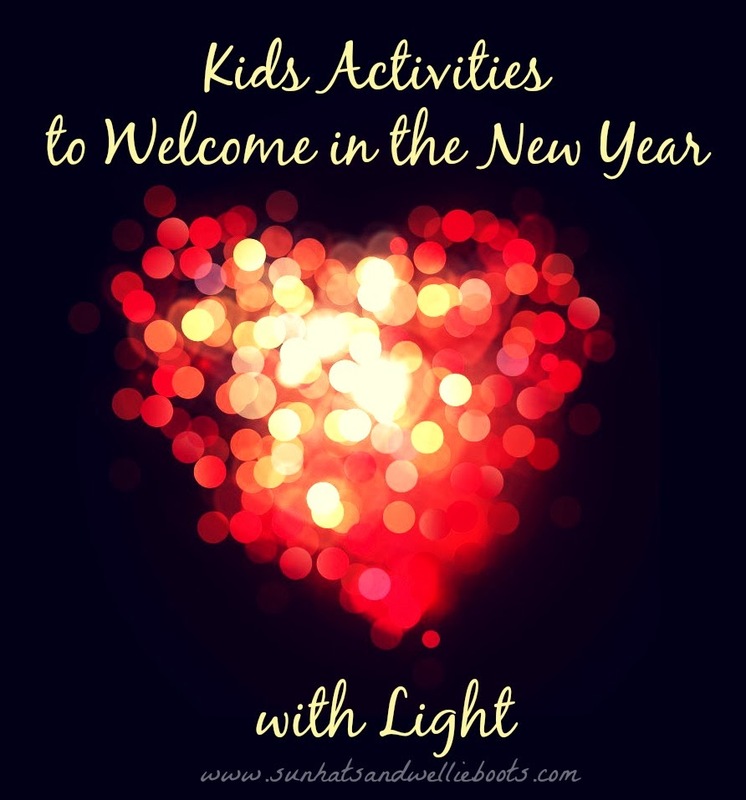 Here are eight activities for children which brighten up an old years night, & which can illuminate any long Winter day. 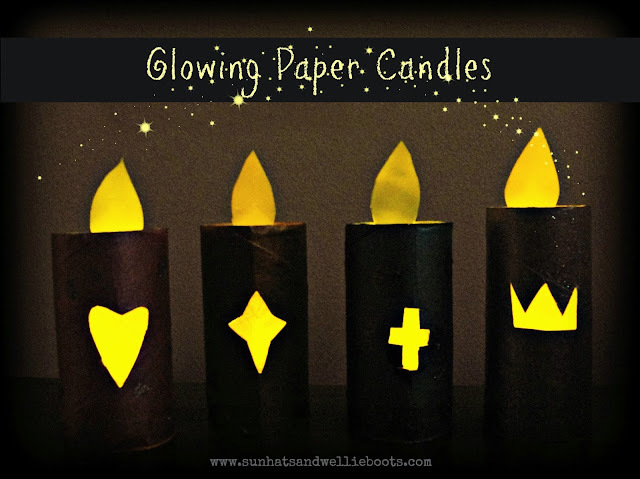 Glowing Paper Candles made from recycled cardboard tubes. 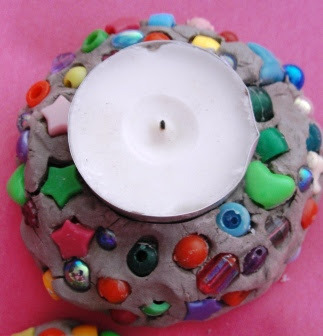 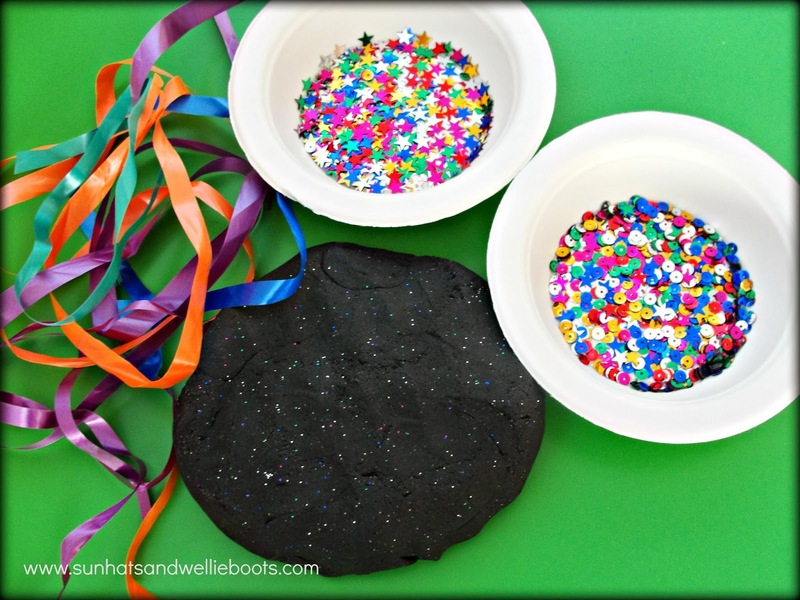 or make some New Year fireworks with some sparkly play dough, sequins, beads & ribbons. 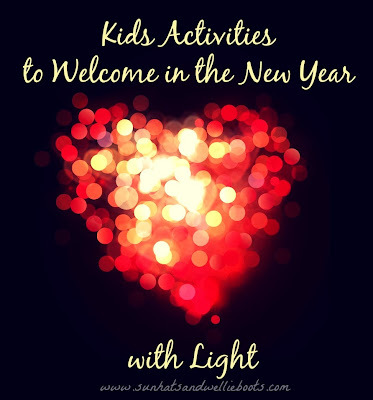 However you celebrate New Year's Eve I hope you have a wonderful time, & let your light shine with those who light up your life.